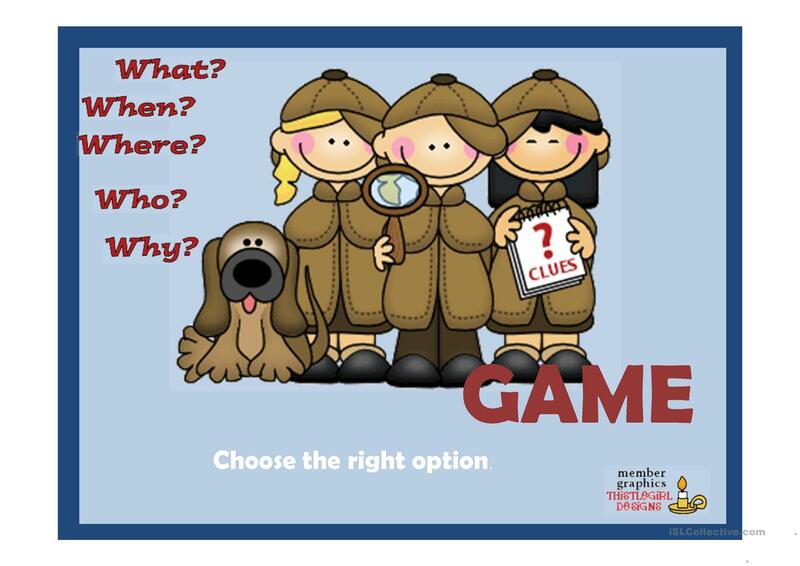 It's a game to practise questions. This printable, downloadable handout is recommended for elementary school students at Beginner (pre-A1) and Elementary (A1) level. 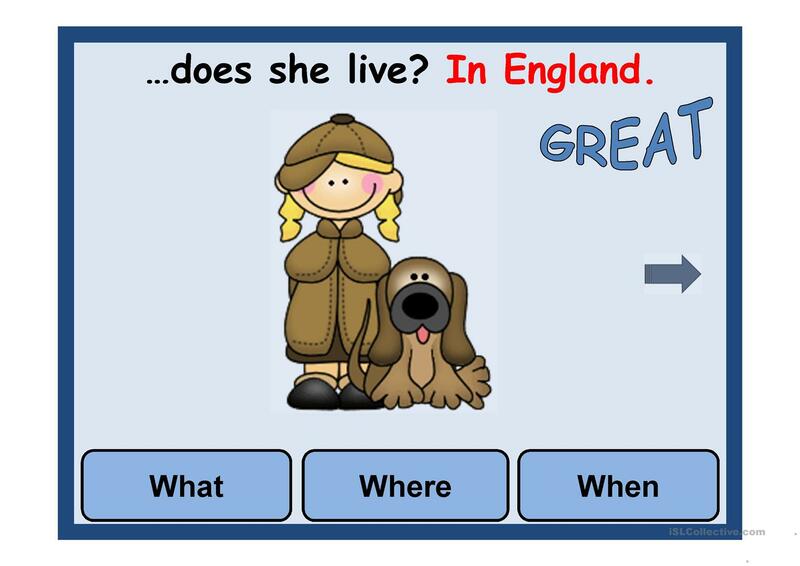 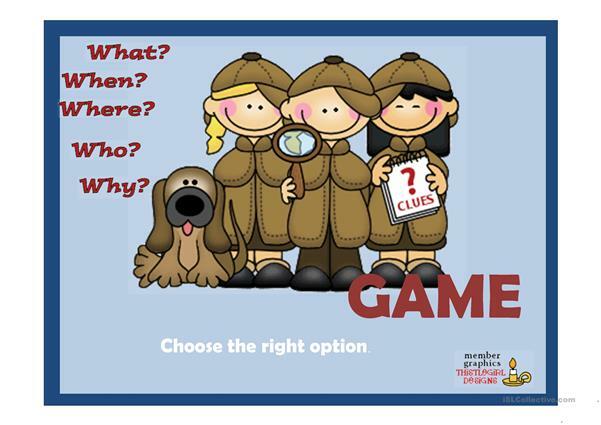 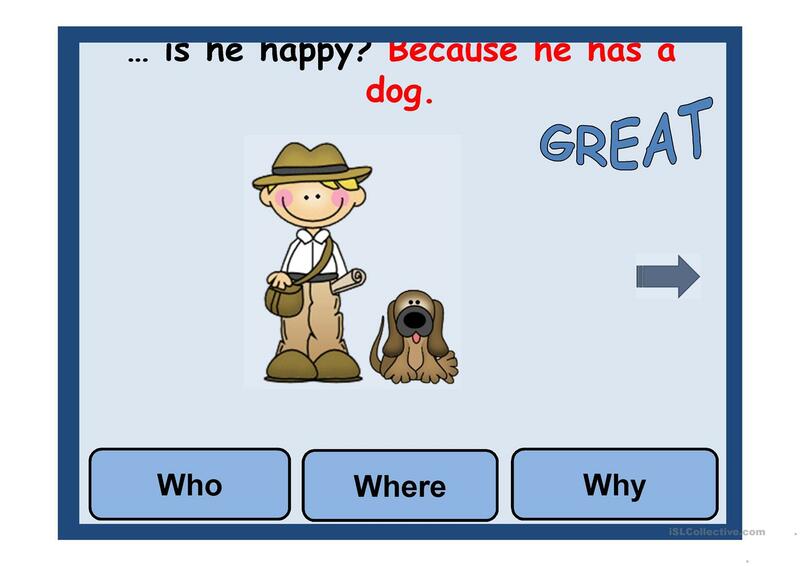 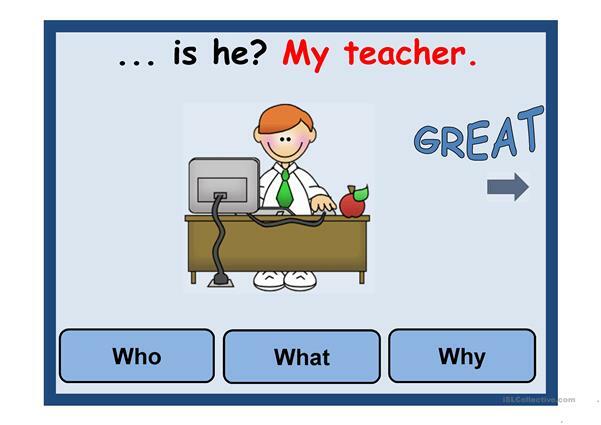 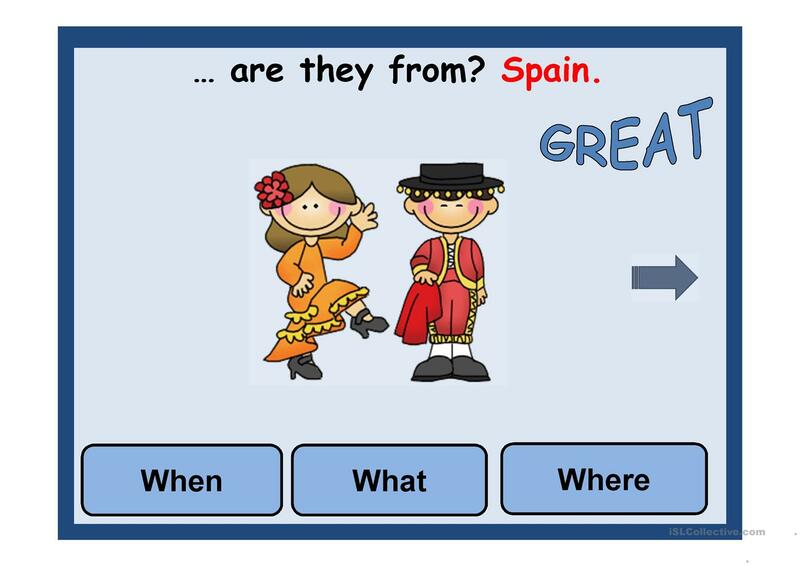 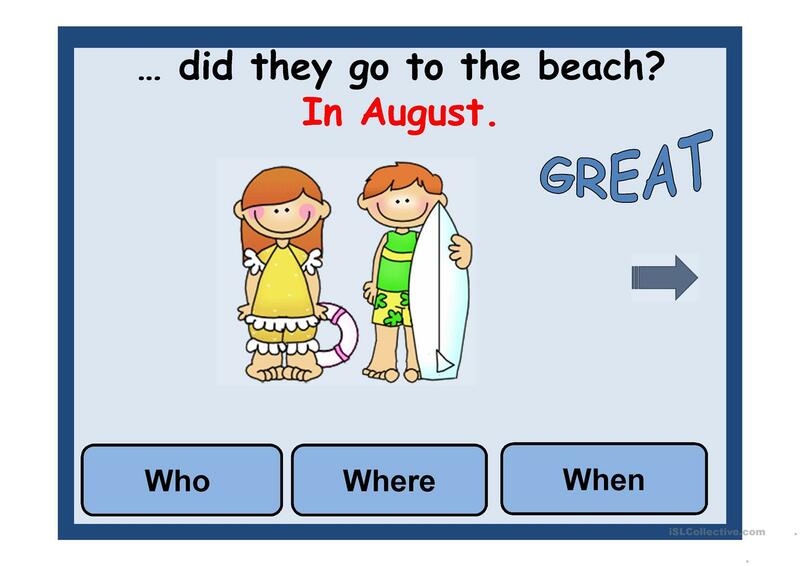 It is aimed at revising Questions in English, and was designed for honing your pupils' Spelling and Reading skills. 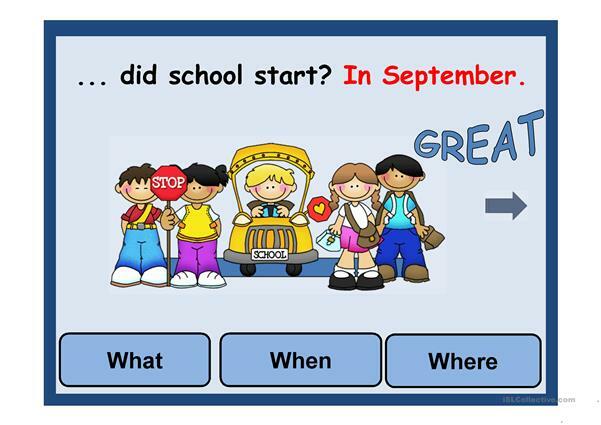 You will find the answers at the end of the worksheet.